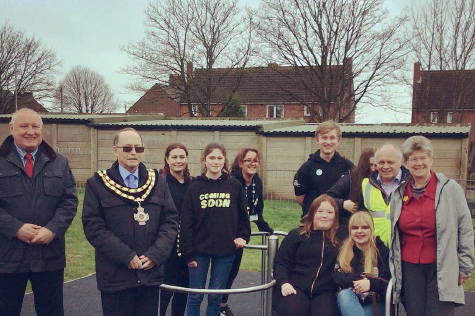 Llantwit Youth Council is a partnership project between Llantwit Major Town Council and the Vale of Glamorgan Youth Service. Young people from Llantwit Major School and youth organisations across the town are elected by their peers onto the youth council as their representatives to ensure young people’s views and ideas are listened to by local decision-makers. 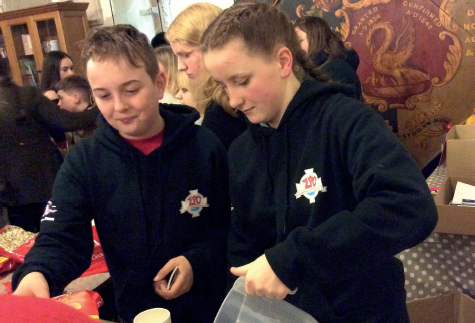 The youth council also take action to improve services and facilities for young people within Llantwit Major. 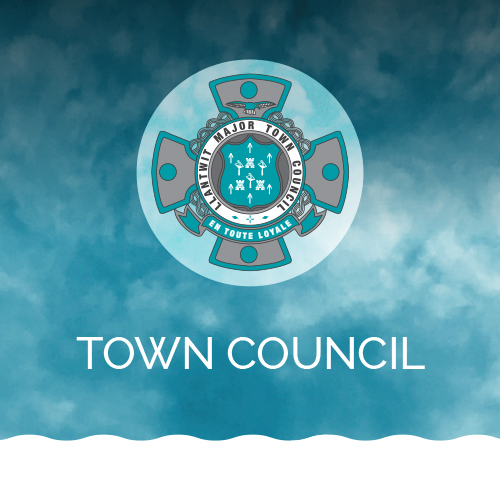 The youth council meets one evening a month to discuss the news, views, issues and ideas of young people across the town and decide what action to take. They do at times hold additional meetings to focus on specific tasks as and when required. Youth councillors discuss issues such as employment and volunteering opportunities for young people; services and facilities such as parks and youth services; police issues and personal safety; and local public transport and road safety as well as looking at ways in which to improve their local area. Young people take a variety of action including attending town council meetings twice a term to discuss issues and ideas with councillors; writing to local decisionmakers; developing and participating in consultations, surveys and petitions; inviting local decision-makers to their meetings; writing to local newspapers; and utilising social media. Young people also attend Town Study Steering meetings. Youth councillors also fundraise for the Town Mayor’s charities each year to help improve the lives of people within the Llantwit Major and attend civic events on behalf of the town’s young people. The Vale of Glamorgan Youth Service provides accredited training for all members of the youth council that is recognised by colleges, universities and employers. Additionally, all youth councillors are registered for either Millennium Volunteers or Star Awards to enable them to receive recognition for their volunteering hours. Being a member of the youth council enables young people to make a valuable contribution to their local community, grow in confidence and develop a range of transferable skills including teamwork; communication skills; organising and running projects; meeting and working with the public; problem solving; time management; accepting responsibility; planning; achieving results; and meeting deadlines. 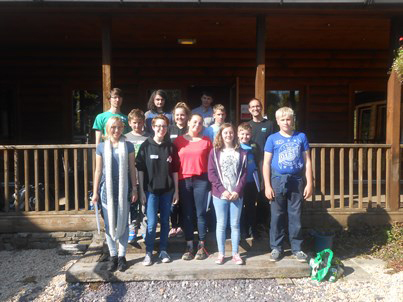 If you are interested in learning or joining the Youth Council please contact Alexandra Thomas, Llantwit Youth Council Worker, Vale of Glamorgan Youth Service on 01446 709308 or email valeyouthaction@gmail.com.